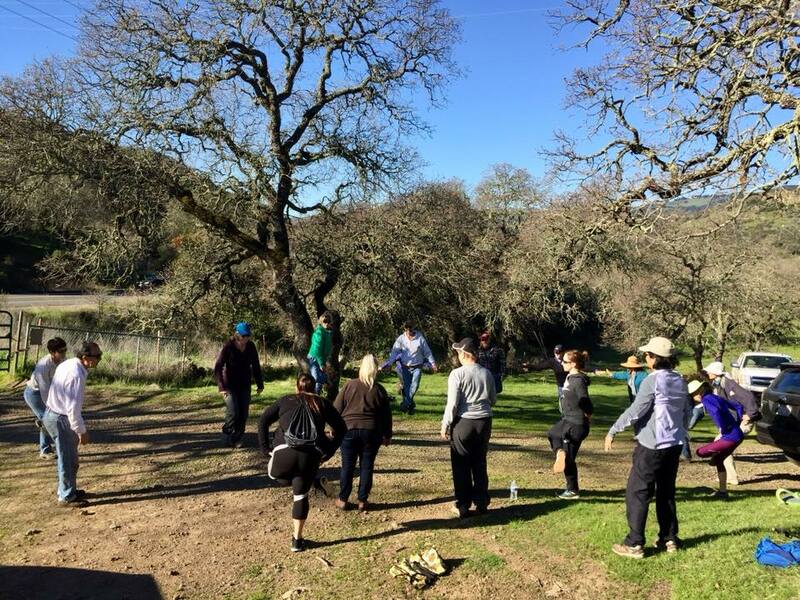 Enjoy a walk in the beautiful open space of Lynch Canyon led by Barbara Fredericks of Benicia Yoga & Wellness. She will lead you on a walk while stopping to incorporate easy yoga moves “for every body”. This is a free hike and no RSVP is required. Meet in the parking lot. Bring water, and there is a $6 parking fee.